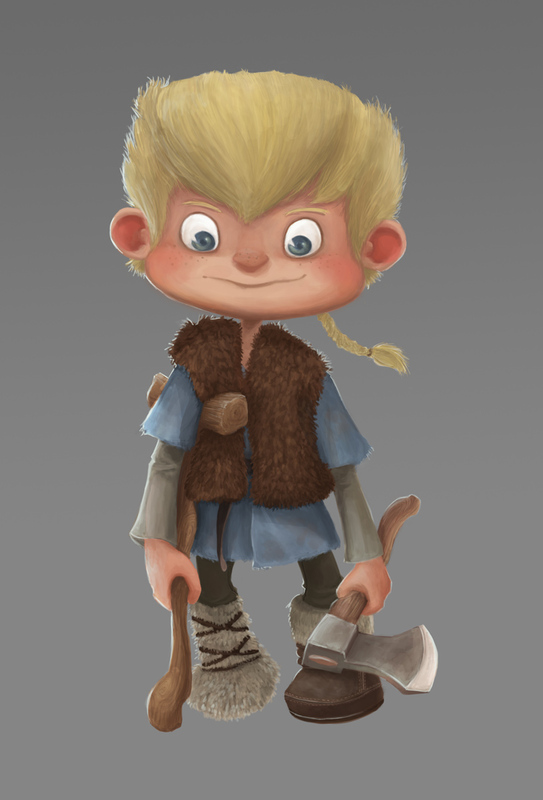 So, I have been busy working on new pieces for my portfolio, and also with work. Hopefully I’ll be able to show my new portfolio by the end of this month. 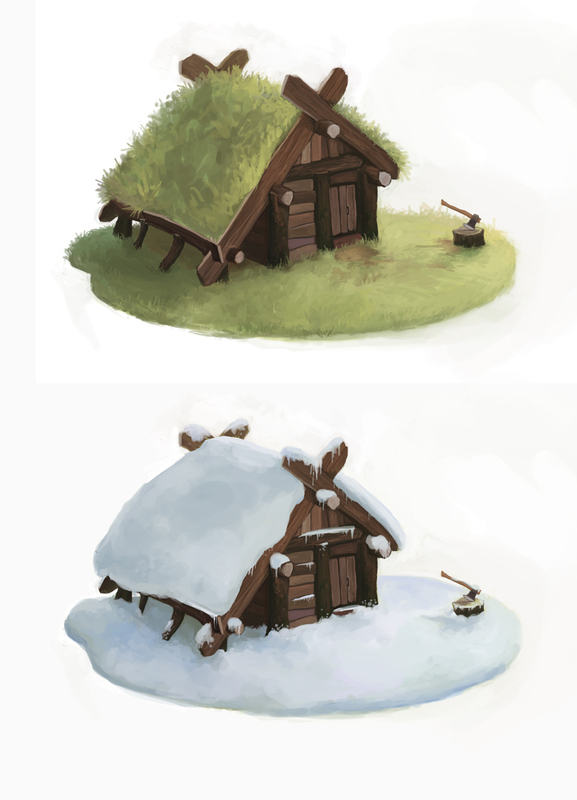 For now, here is a woodcutter’s hut and also the main character, Odd, which I designed for the “Odd and the Frost Giants’ Story. 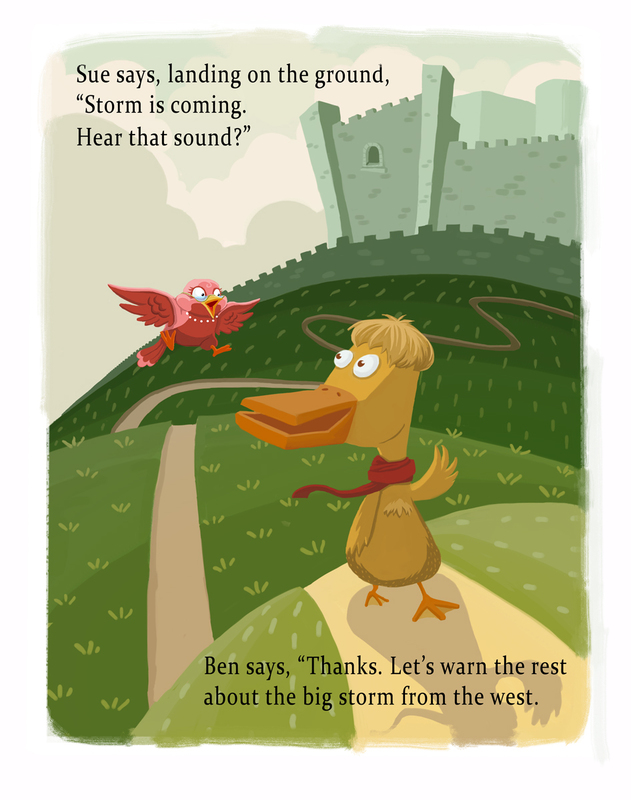 Also, I’ve recently worked on an illustration for a children’s book. Not sure if anything will come out of this children’s book deal, but it was a fun piece to do anyway. You are currently viewing the archives for December, 2013 at Clarabelle Chong.